Tips to keep your tree fresh all through Xmas. If you decide to keep the tree outdoors for a few days, just put it in a bucket of water, sheltered from the wind and sun. When you are ready to bring it indoors, cut 1cm off the base of the trunk. Why not take a look at our wide range of items you can also buy at Stoke Goldington Christmas Trees. From christmas tree stands to door wreaths, logs & kindling and a fine selection of seasonal liqueurs. 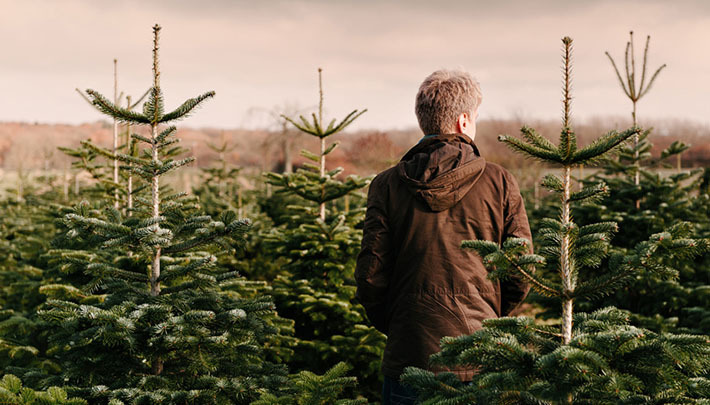 We are proud to be members of the BCTGA, the trade association for those who grow specialist Christmas trees in Great Britain. 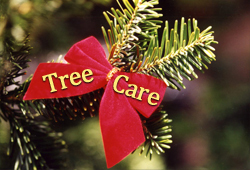 Members of the BCTGA cultivate well-shaped, sturdy trees specially for the Christmas festivities. 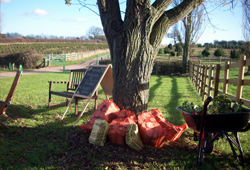 Come along to the Farm and choose your own tree fresh from the field!